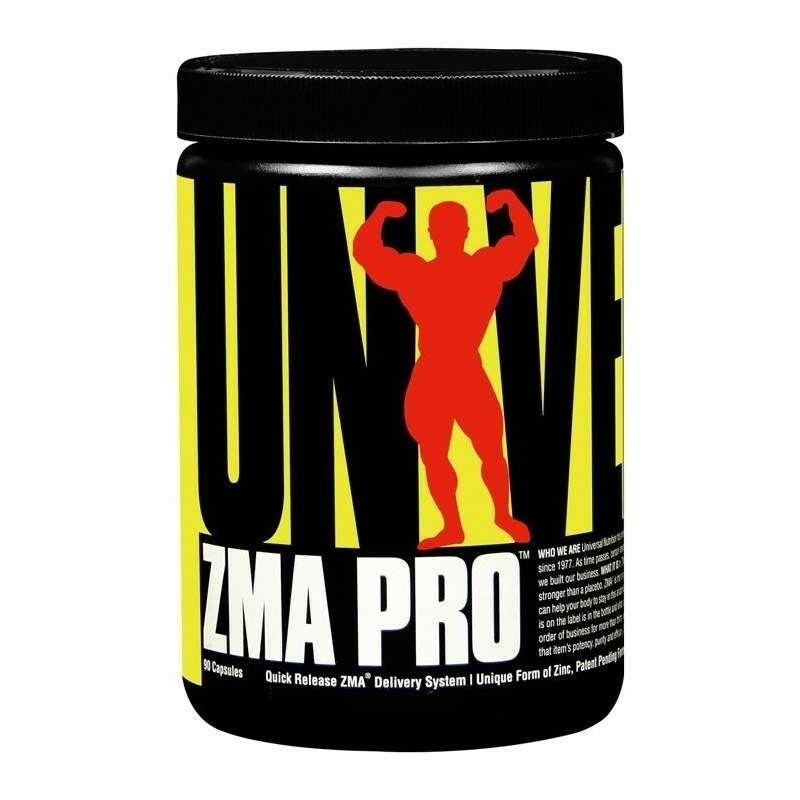 High Quality ZMA for Optimal Testosterone Support. Suggested to Increase Strength in Athletes and Increase Growth and Recovery. In an eight week double blind, placebo controlled study with college football players, ZMA was found to increase total plasma testosterone levels by 32.4%, increase free testosterone levels by 33.5%, and increase muscle strength by 11.6%. * This study showed testosterone levels levels actually dropped in the placebo group overnight, whereas with the ZMA group, it jumped considerably. Made In A GMP Facility That Processes Milk, Soy, Egg, Peanuts, Tree Nuts, Fish, Shellfish, and Wheat. This product is not for use by anyone under the age of 18. Do not take this if you have or are at risk for any medical condition or disease. Please consult with a physician before using this product, especially if you are using any prescription drug, over-the-counter medication or supplements. Immediately discontinue use if any side effects occur. Keep out of reach of children. Athletes should consult with their sanctioning authority before use. Store product in a cool, dry place, away from heat, moisture, and sunlight. Do not exceed recommended dose.